Resource Room is for students having apparent learning difficulties. A dyslexic child may be intelligent but he/she may not be able to grasp and express fully, what he/she has learnt. 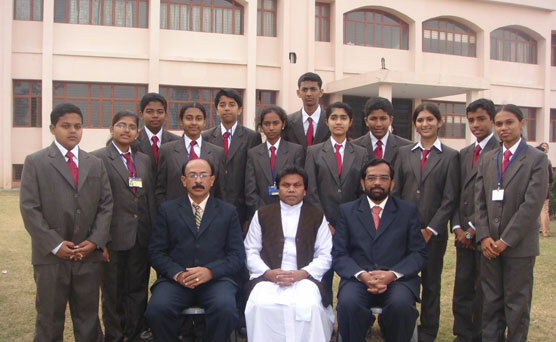 The class teachers in regular classes identify these students and after consultation with the parents they are referred to the resource room. In the resource room the student counselor makes an initial assessment followed by periodic evaluation. 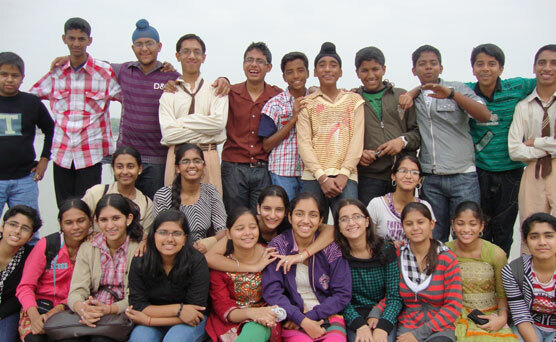 The resource room is an integral support system for the students, their personal, social, academic and career needs. 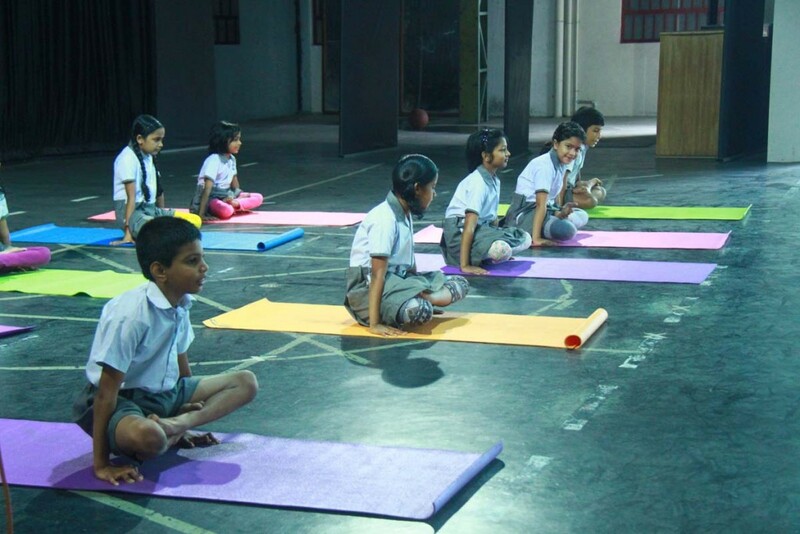 It helps them overcome their learning difficulties, various academic issues and behavioral problems. 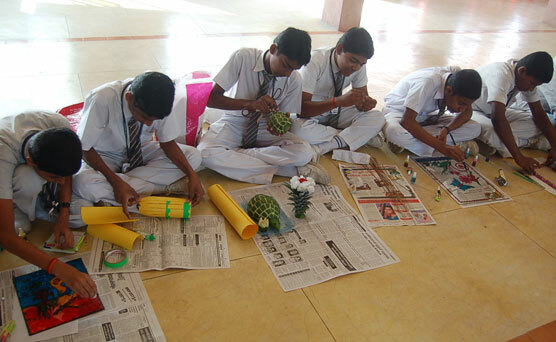 By giving life skills education, the creativity of the students gets enhanced. 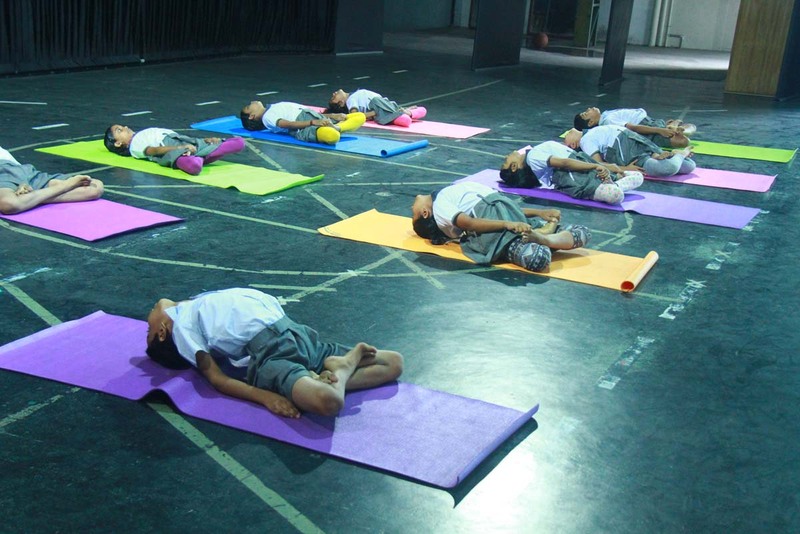 It helps them to develop their personality and make themselves capable of facing the challenges of the society. 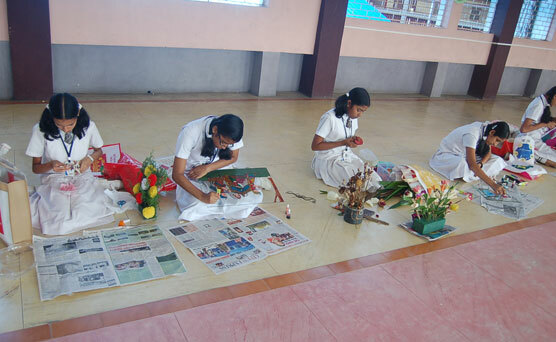 For work education, 2 periods per week are allotted for each class according to which students are trained in creative skills such as Puppetry, Doll making, Glass painting, Best out of waste, Paper craft, Embroidery, Jewellery making and Vegetable carving. 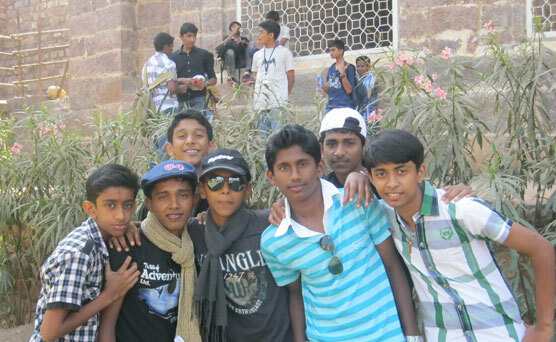 Everyone in the school keeps in mind the rich cultural heritage we have. 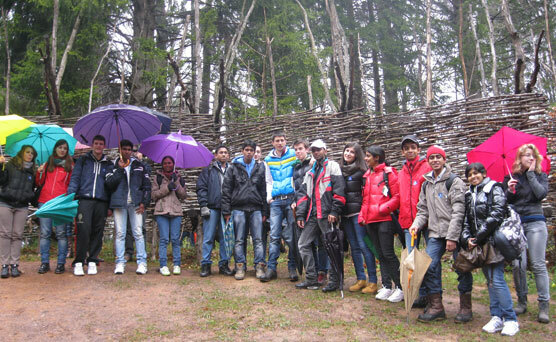 Students are made aware of the value of this heritage through value education classes. 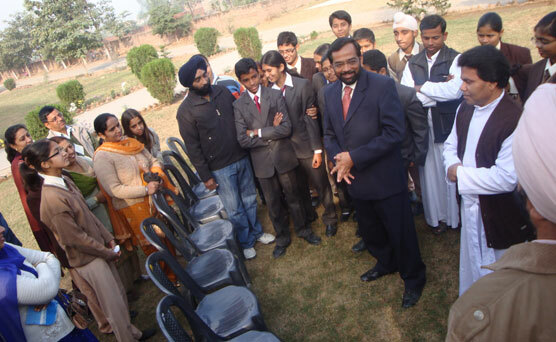 Various resource persons competent of giving classes come to the school and give lectures on relevant subjects. 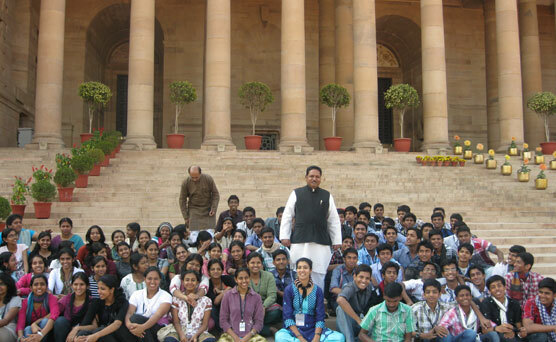 Thus our students inculcate justice, love, truth and peace in their minds and act accordingly. 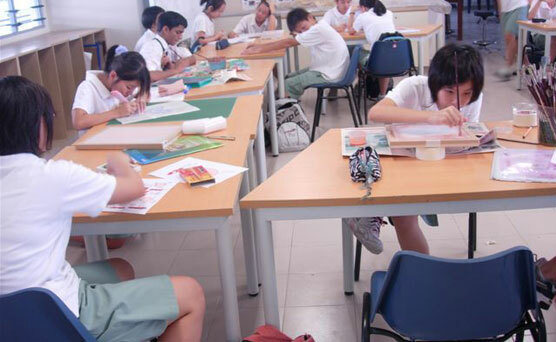 Students who are weak in studies are given remedial classes. The subjects which need further studies or references apart from the prescribed text books are also made available through remedial teaching. This makes them enable to enhance their depth of knowledge. 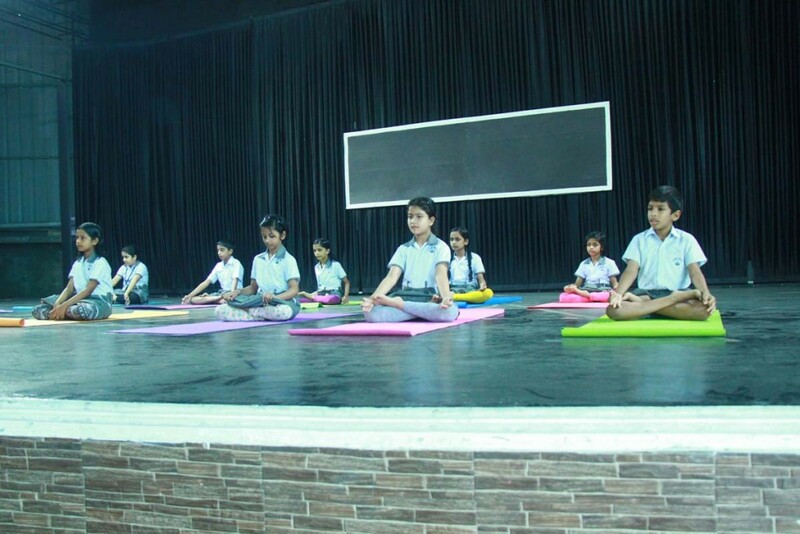 Students are trained in different Yogasanas like Sooryanamaskar, Bhujangasana, Pranayama, Vajrasana etc. Every day five minute silence is practiced in the morning to develop concentration. 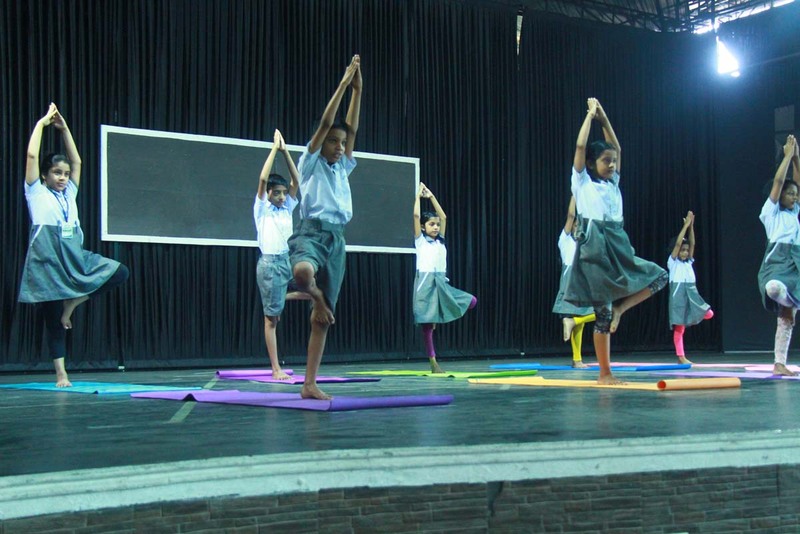 After the training period, the students of class X perform a display on Yogasanas. 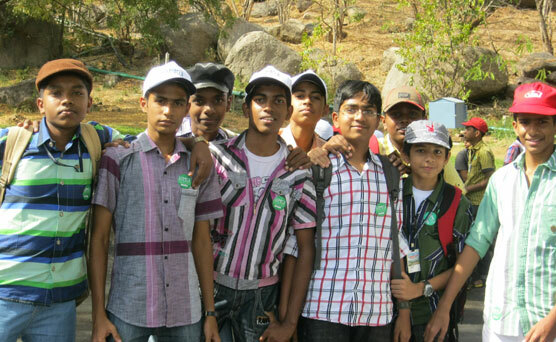 The school has a scouts and guides unit in which students who have opted scouts and guides from classes VII and VIII are members. 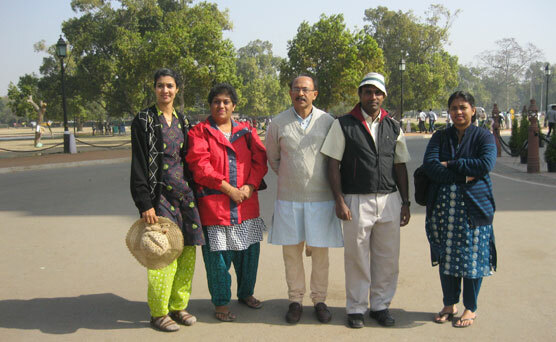 The teachers who have undergone training programme on scouts and guides train the students. Training sessions are held every Thursday during the allotted period. 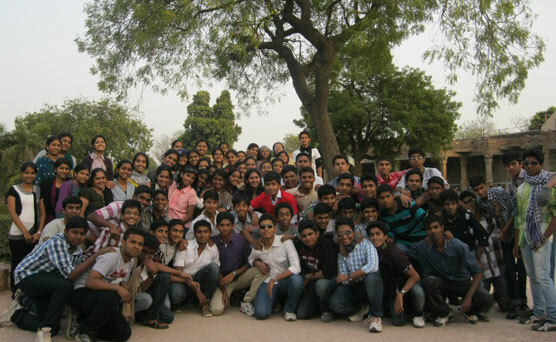 Camps are held for the students every year. 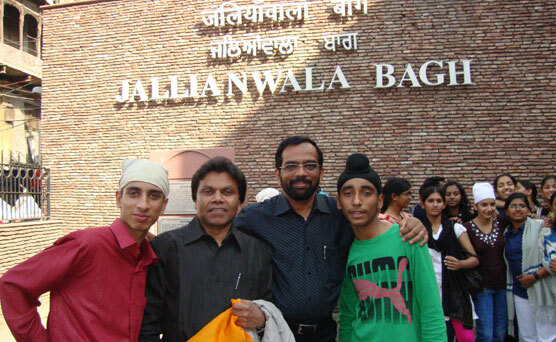 There is an excellent band team for the school with all brass band equipments. 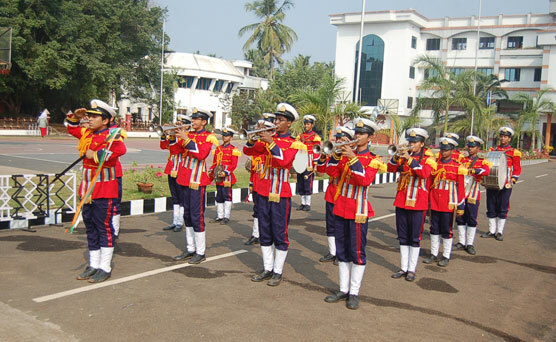 Students from Classes VI to X express their interest to join the band team and they are trained by a well experienced band master who has been working in the Indian Navy. 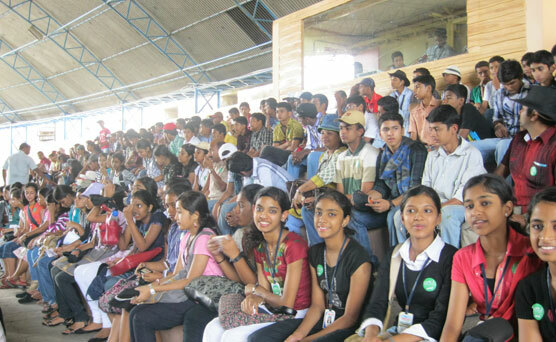 Every year the school Band team actively participates in the Independence Day Rally and other important functions. 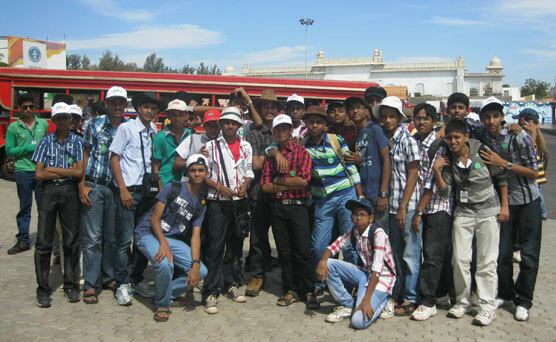 Students from KG to Class XII are taken to field trips. 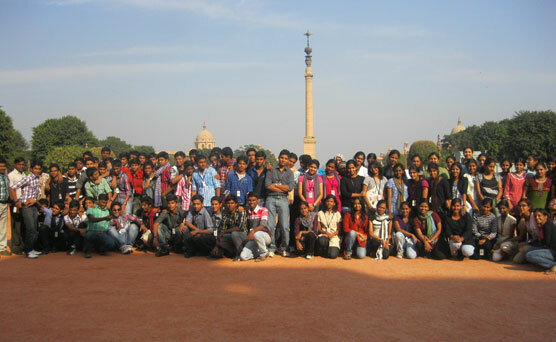 The place selected will be suitable to the age of the students so that they can enjoy the trip. 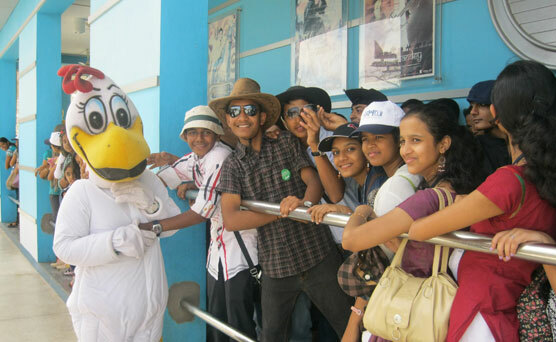 Field Trips have educational importance. 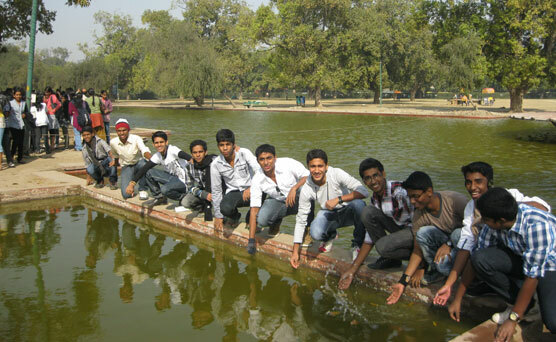 All these picnics and tours create a feeling of sharing and team spirit for the students. 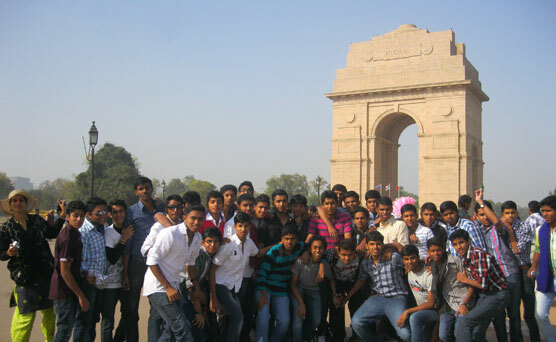 Class IX and XI go for long tours of 6 to 10 days and all others go for one day trips. school for seminars and talks on various relevant subjects. 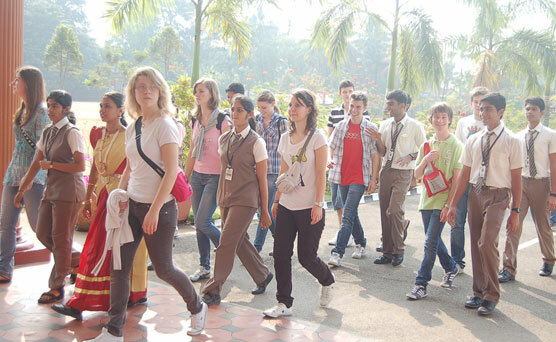 As a part of the student exchange programme, teams from our school visit various institutions in India and abroad to share our views. 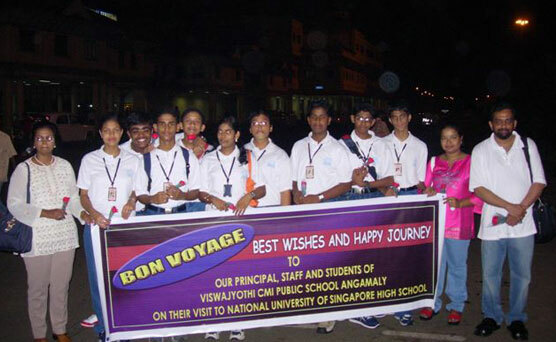 The Principal, two teachers and ten students of Viswajyothi visited National University of Singapore High School. 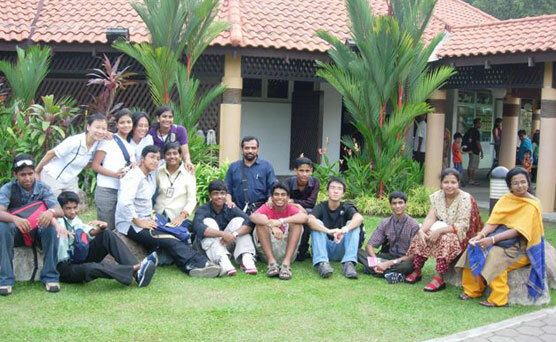 They visited many Technical and Research Institutes in Singapore and worked out programmes for the enhancement of learning in Science and Mathematics. 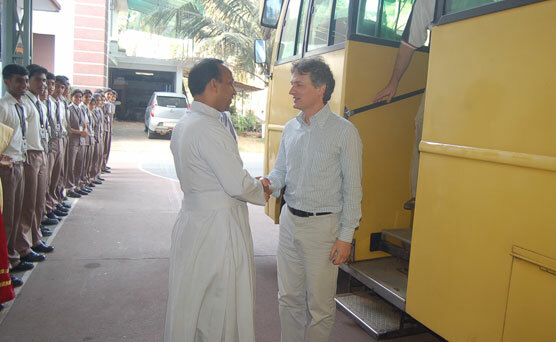 These visits enable an effective networking between the teachers of our school and other schools which will lead to teacher exchange programmes, student exchange programmes and enabling the students to get scholarship to continue their studies from class IX to XII. 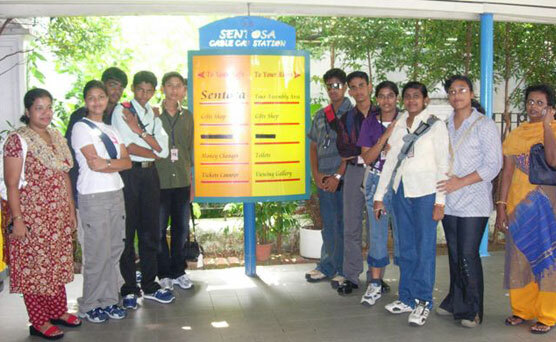 A team of students from NUS Singapore visited our school. 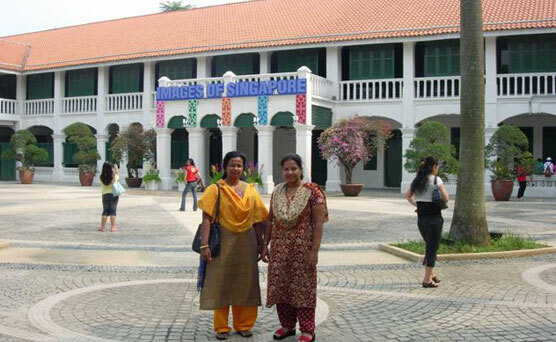 Two students from our school got scholarship from NUS for continuing their studies there. 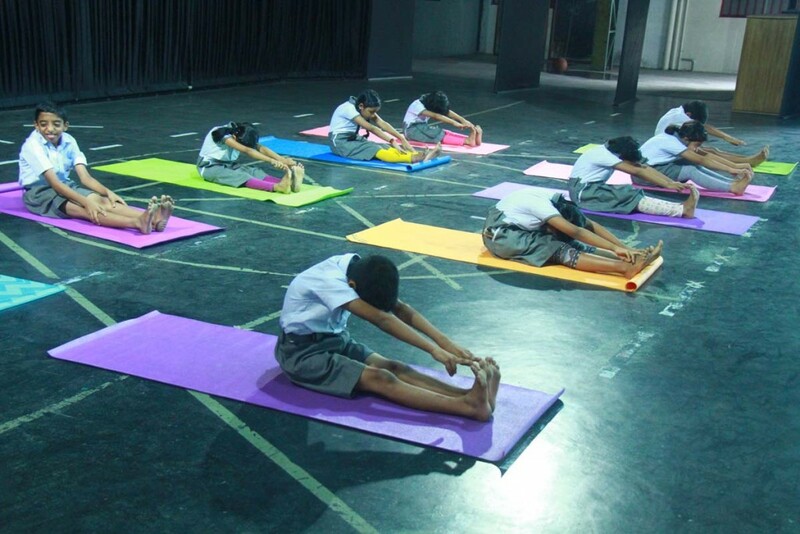 The tie up with NUS is a mile stone in Viswajyothi’s success and its various collaboration programmes bringing in the blend of technology based skills and teaching practices. 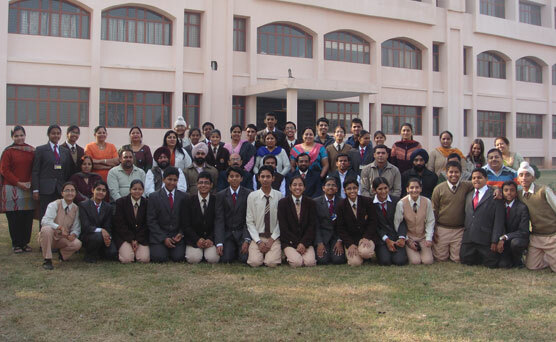 A group of 15 students from this school visited St Mary’s CMI Public school, Patiala as a part of the student exchange programme. 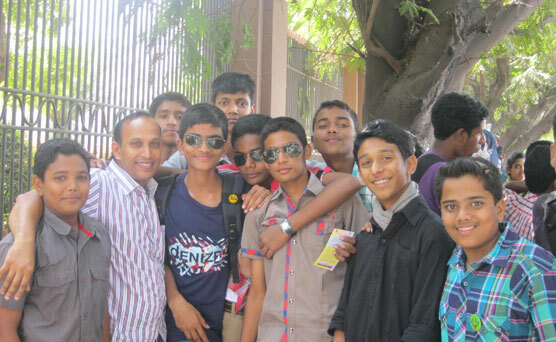 This was after their visit to our school. 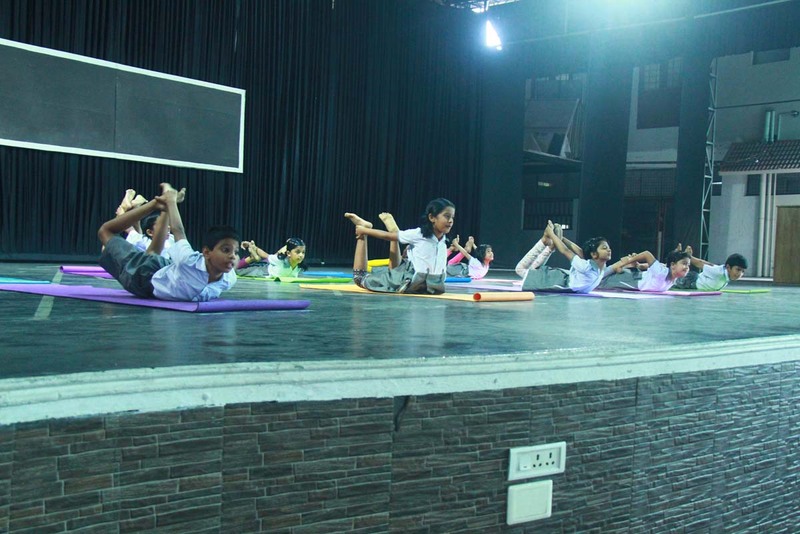 When the programmes are over, the students feel that their self-confidence and self-esteem have increased. 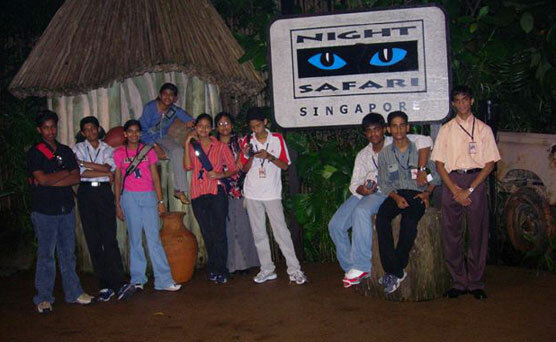 This is often the most noticeable result of a student exchange programme. 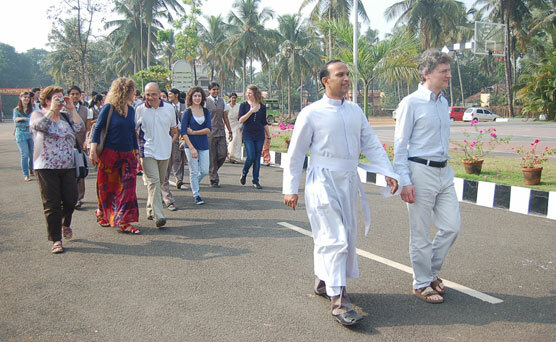 A group of 20 delegates from Friedrich-schiller Gymnasium, Marbach, Germany, accompanied by their professors, visited Viswajyothi and motivated the students to opt for alternative sources of energy. 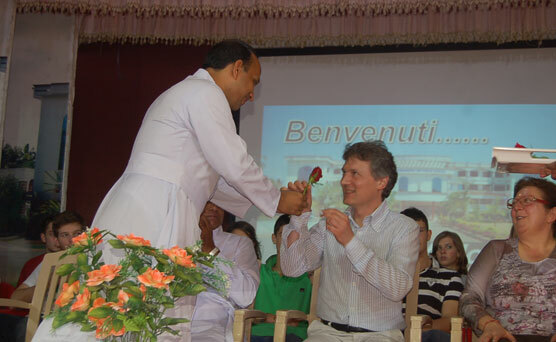 To mark the beginning, they donated a mini working model of a windmill which generates electricity. This really proves that the inventions of new horizons in science have given us the ability to conserve and utilize the available resources. 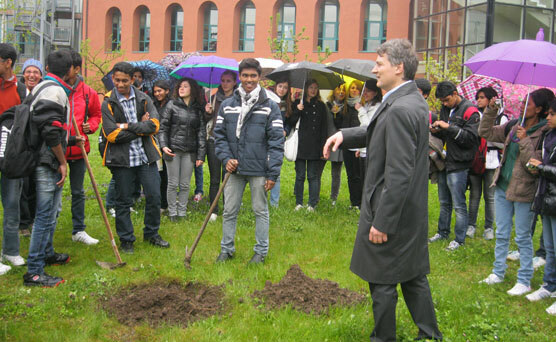 In February 2012, a group of students from ‘Istituto Di Istruzione’ Alcide Degasperi, Borgo Valsugana, Italy, visited our school. 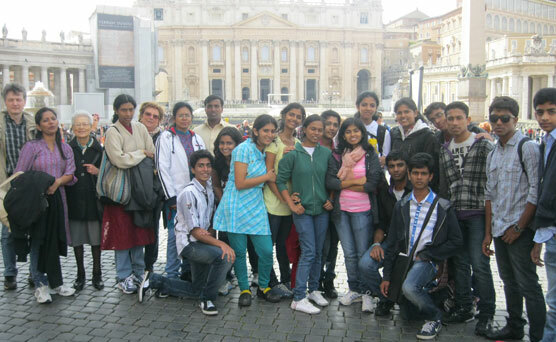 They spend a week with the students in our school and lived with the host families. 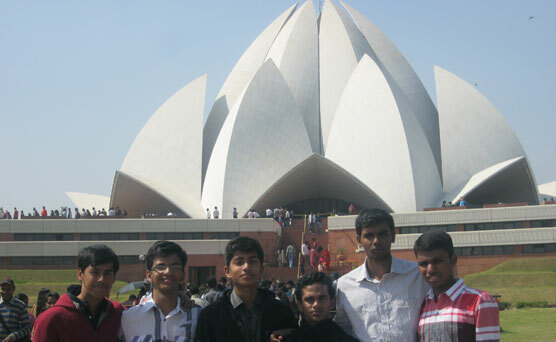 In April, our team proposes to go there. 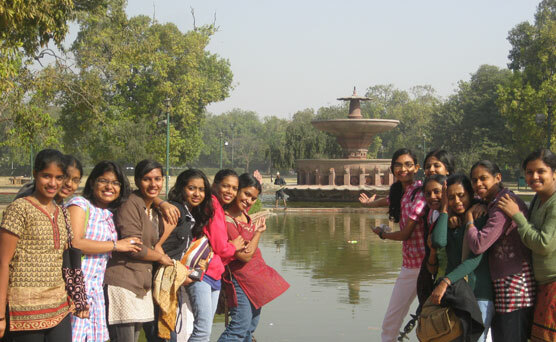 Host family is a volunteered family that welcomes student from different place or countries to stay with them during the exchange program period. The integration into another family as well as the development of lifelong friendships could foster an appreciation of home and family. 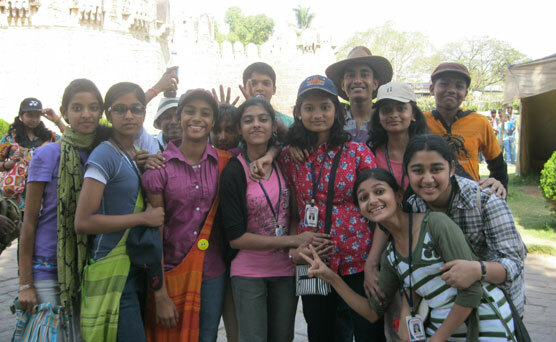 SEP classes aim at developing excellent soft skills from childhood to teenage. This is to motivate children to have an edge over others by refashioning their manners, attitudes, perceptions and behavior to contribute to higher self confidence and self esteem. Besides that, the SEP classes enhance the ability to get along with others, to behave appropriately in a given situation, and to enable to think outside one’s self in order to show consideration and respect for the people, property and circumstances. 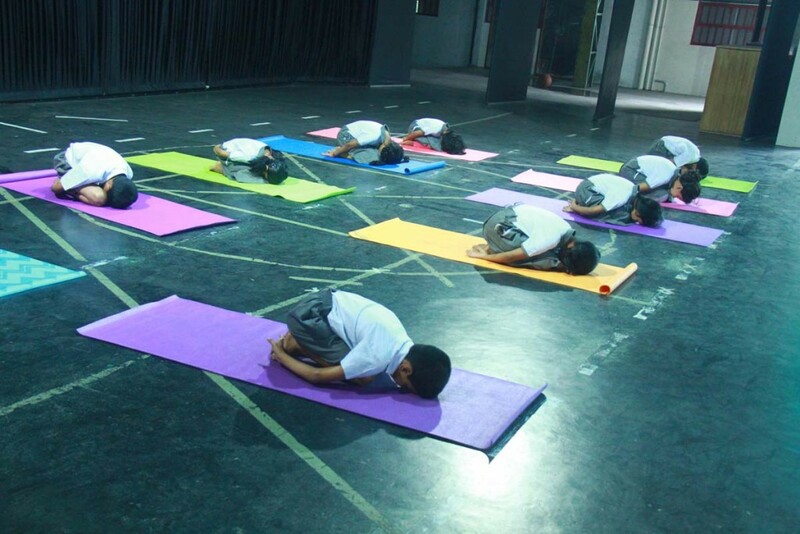 In our school, SEP classes are conducted by Skill Studio Inc., whose curricula are designed to make children think outside-the-box, enhance creativity, boost self-confidence and morale and be self motivated at all times. These skills are instilled in children through customized lectures, role plays and creative activities after analyzing the latent native attitudes and cultures of a particular locale. Achievers are rewarded and under achievers are given special focus so that they could excel in their life. 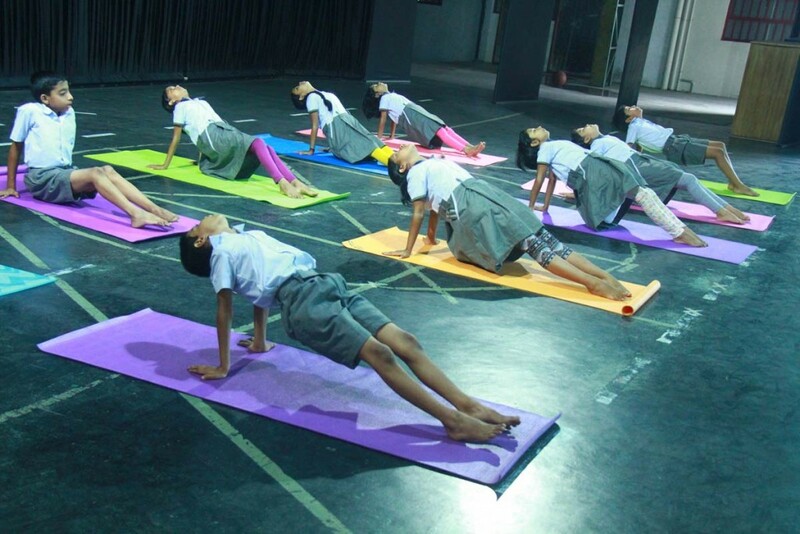 To enhance the leadership qualities among the students, different clubs like drama club, debate club, quiz club, nature club and social service club are functioning during allotted periods. 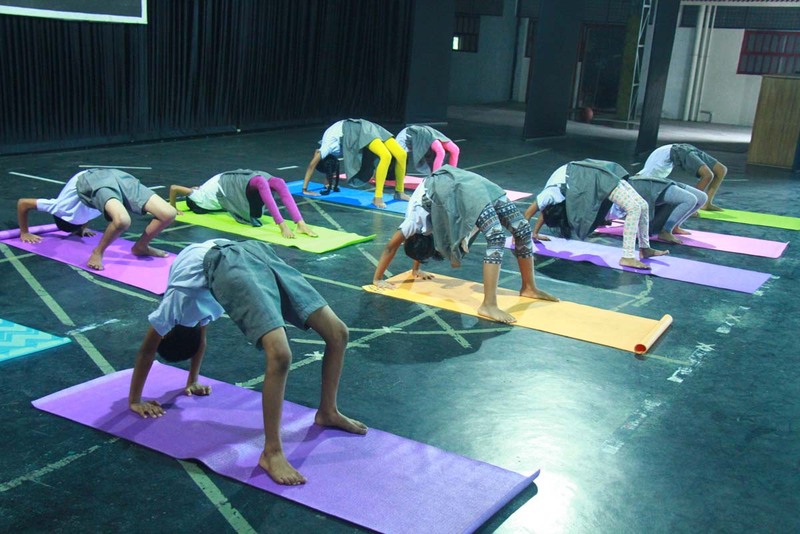 Drama club trains the students in acting and scriptwriting skills. 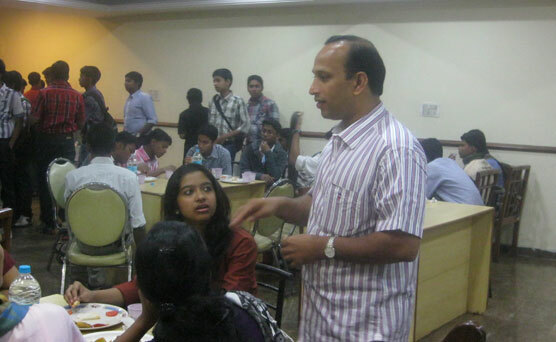 Workshops are conducted by famous persons in the field to enhance their skills. Debate club holds debates on burning issues. 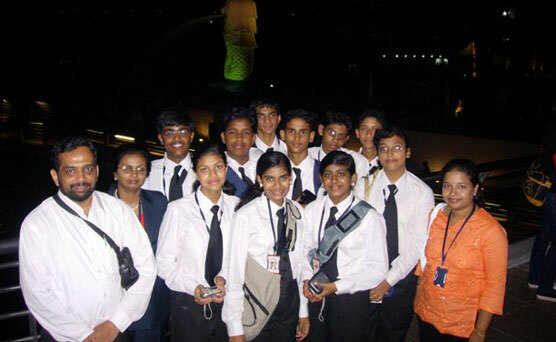 The debate club initiates All Kerala Viswajyothi Interschool Debate competition for the students of CBSE schools in Kerala. 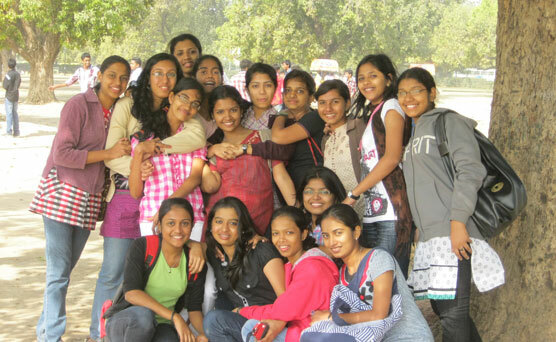 Quiz club creates awareness on all the current news. Members make questions based on it. 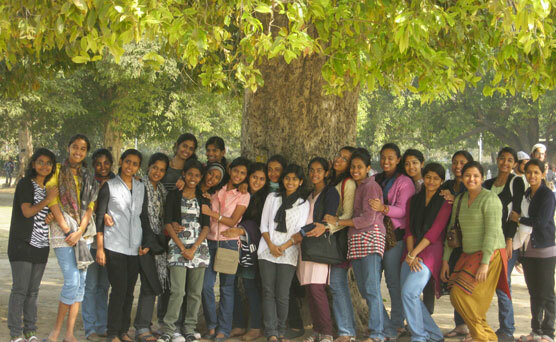 Weekly, a ‘Get Quizzical’ Programme is held in which questions are displayed on the bulletin boards in each floor and the students actively participate in it. 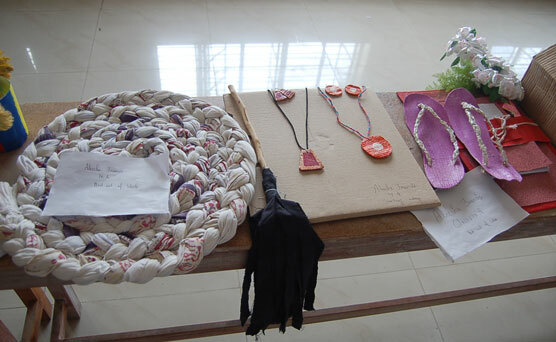 Prizes are given to the winners. 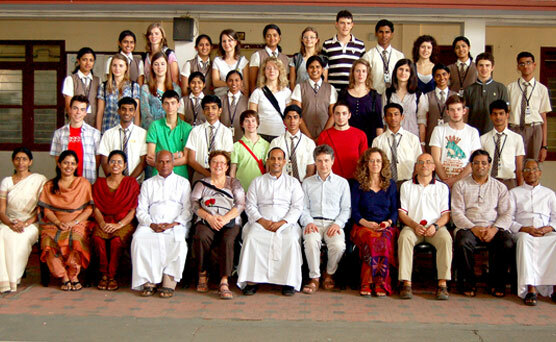 Every year, the club also hosts an All Kerala Viswajyothi Interschool Quiz Competition ‘Viswaprathiba’. The members of the Nature Club maintain a Herbal Garden. Various medicinal plants are grown here. 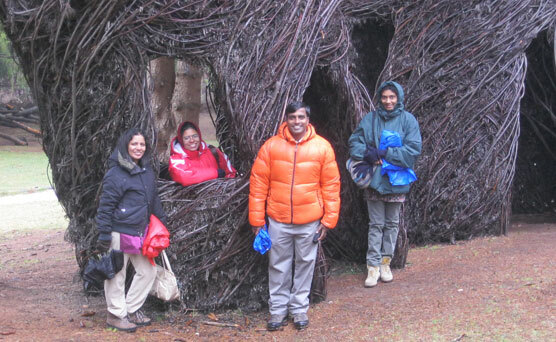 Trips to know nature are undertaken every year. 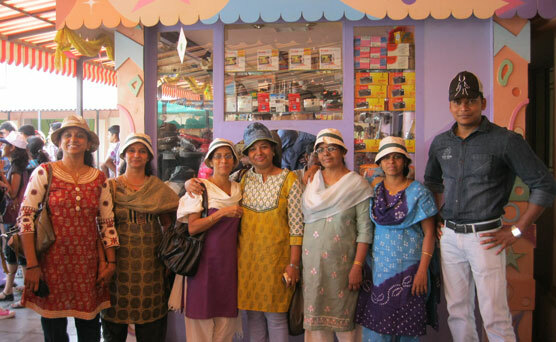 Trips to Attapadi, Wayanad etc werevery informative. 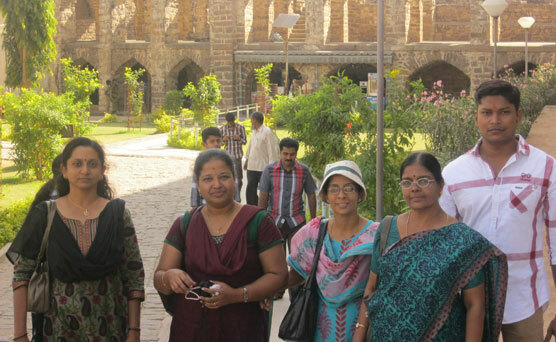 The club arranges charity which is donated to the orphanages and old age homes. 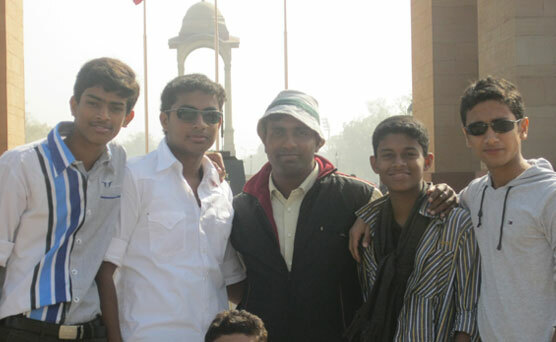 On their birthday, students donate an amount of Rs.50/- for this purpose. The club with the support of the school management has donated a house to a needy family. 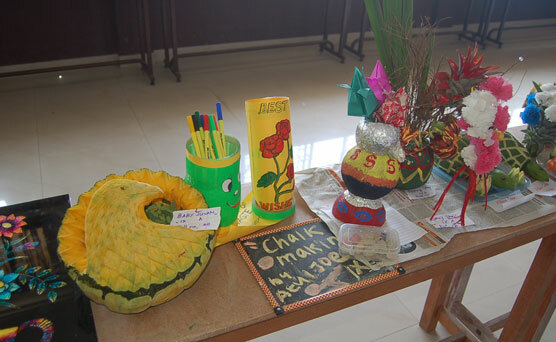 The club initiates in collecting toiletries and stationeries from each student. These things are donated to the orphanages during Christmas week. 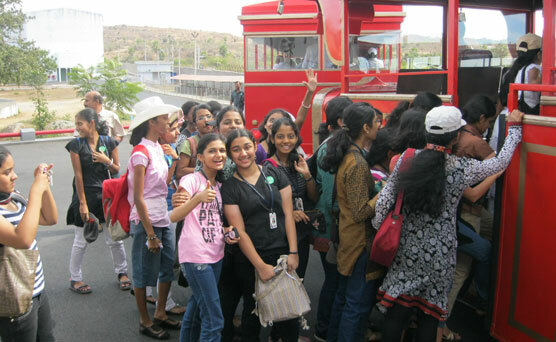 An ambulance had been donated to St. Vincent Old Age Home. 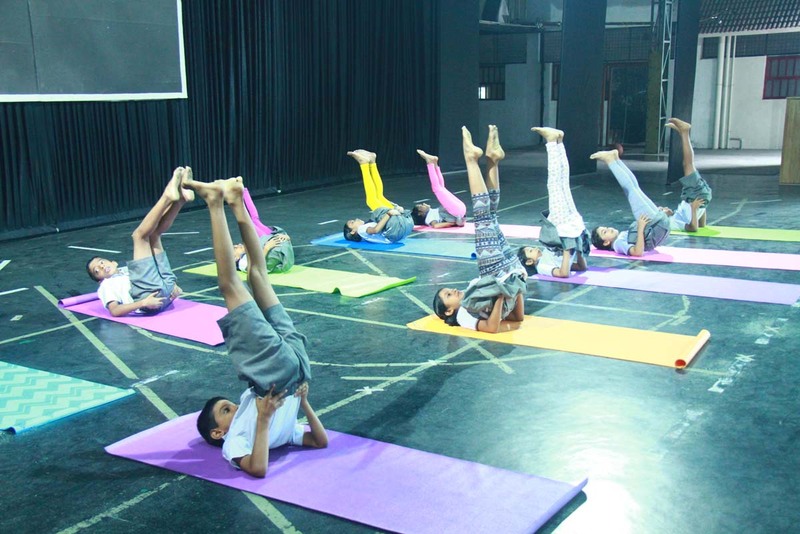 The club, along with the help of the management and Rajagiri Outreach Programme, supports 50 financially week children for their good schooling and social awareness. 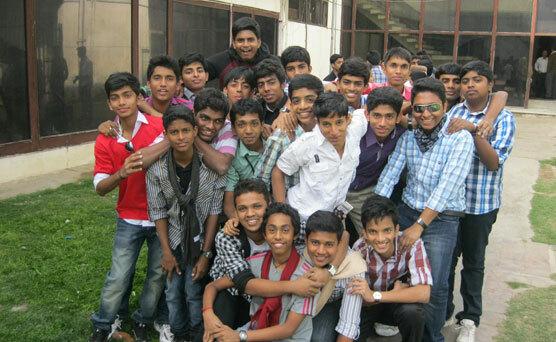 There is a canteen in the school campus which provides snacks and soft drinks. Students can avail this facility during the recess time. 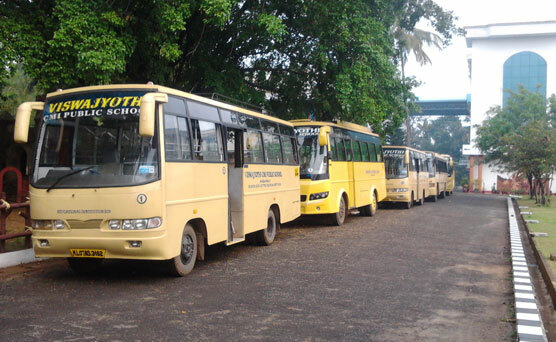 Excellent Transport facility is provided to students to have access to and from major centres.